It is widely known that the chief purpose of roller shutters in Geelong is to maximize the security of a business or a house that has open fronts. We see movies and TV shows where robbers smash windows and break in to a house. All these movies leave you insecure and afraid that one day the same thing might happen to you. You do not have to worry anymore because Larf Window Roller Shutters will make sure that this does not happen in your house. Our aluminium alloy security shutters in Geelong provide durability and security to our customers, which are more effective than taking any other security measure and they are cheaper too. Our new and improved window shutters in Geelong are especially made to keep the environment green. They are environmentally safe and look beautiful to the eye. Here at Larf Window Roller Shutters our consultation comes free and the expertise in installing roller shutters in Geelong with a complete 15 years warranty. The electric motors come with a 7 years warranty and the wiring with a 3 years warranty. 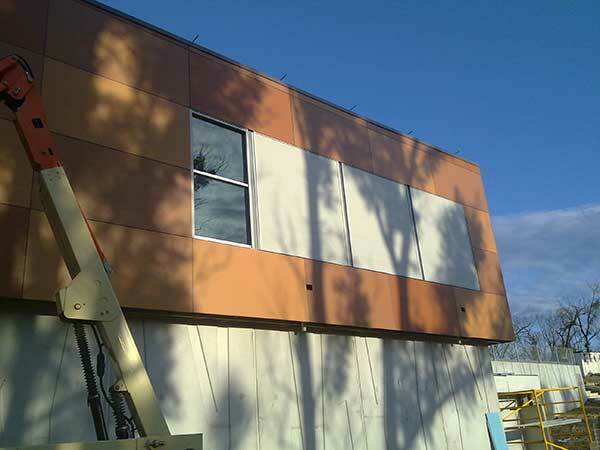 Whether you want a manual roller shutter, electronic roller shutter or solar powered roller shutter, we are your best option out here in Geelong. If you are obtaining window shutters in Geelong specifically for extra security, then we will be happy to fulfil your need. We also design security roller shutters in Geelong that offer security, comfort and style. Our aim is to make your window shutter installation personal, as each of our customers is important to us. To know more about Window Shutters Hoppers Crossing and Window Shutters Caroline Springs, call at 0402 606 425 or send us enquiry. Rest assured your window shutters in Geelong would be the best and secure choice you have ever made. We know that glass can break easily, whereas metal rods are very expensive and require too much maintenance, which is why our shutters are made from lightweight aluminium. This makes our shutters cheap, durable and the safest option for your house. So do not be fooled by companies that offer high priced roller shutters in Geelong, because we are the ultimate window shutters provider that gives you the freedom to stay at your home safely. We also offer our services Roller Shutters Hoppers Crossing.